Visitors can discover many of Lodi's treasures, via a tour. Whether it's wine tasting or birding, Lodi has a tour for all interests. 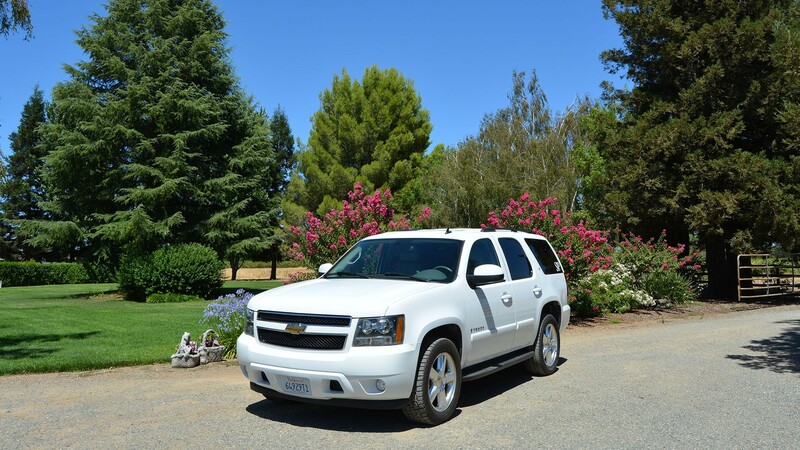 Come experience Lodi Wine Country with a personalized wine tour. You pick the wineries and we will take you there. We are your Designated Drivers for wine tasting. So sit back relax and enjoy the wine! Olive Drop Olive Oil Co.
Tours, Tasting, Bottle Signing. Must be 7 or more. Please call for information. Woodbridge Winery and Visitor's Center offers a unique retail shopping experience and public tours. Please call to inquire about hours of operation and current tour pricing.